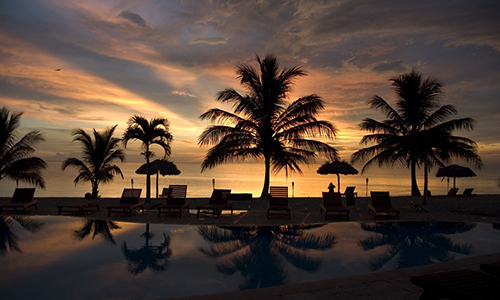 Pack your bags and jet-set to Belize for your 2015 getaway. 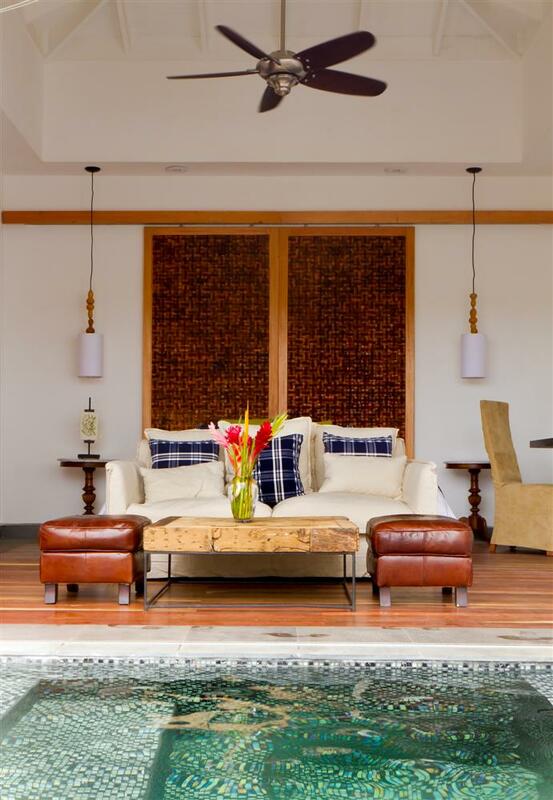 Ka’ana is offering fun perks when you book a stay between now and April 30th, 2015*. 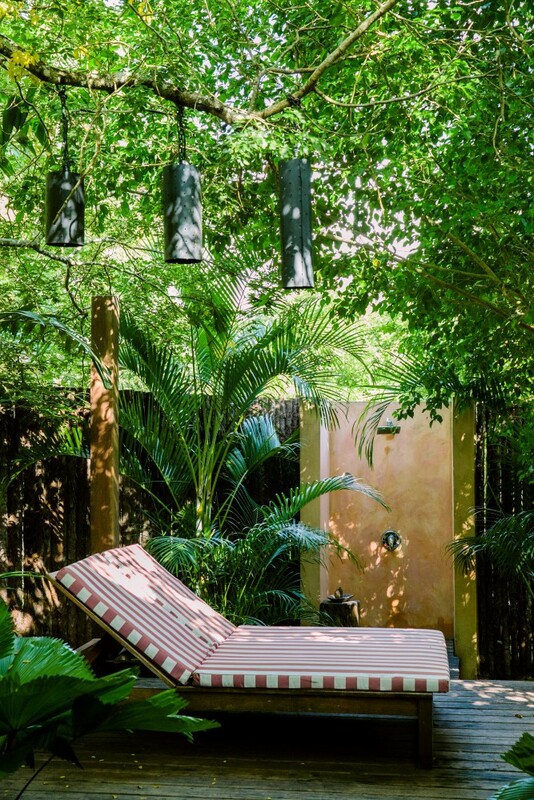 Reserve 3 nights or more in any room category and receive 10% off the room rate, a bottle of sparkling wine on arrival and a privately guided tour of the Maya city of Xunantunich. 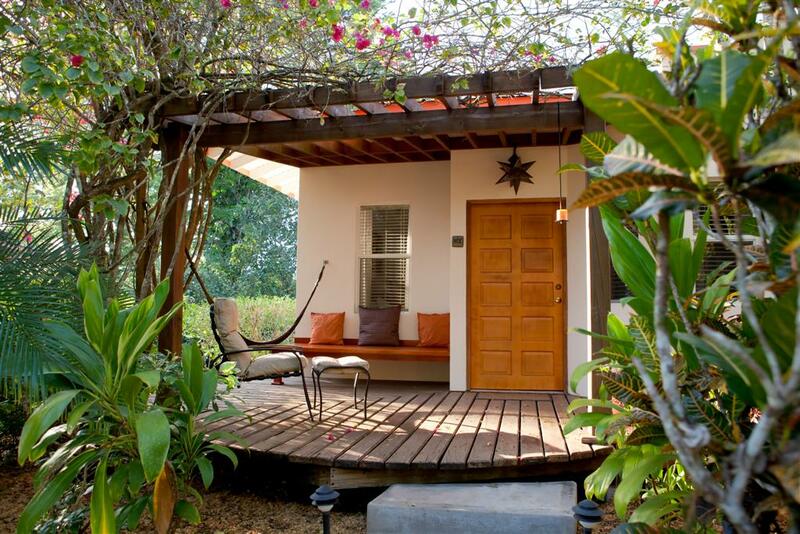 *Book this offer from now until the end of February. 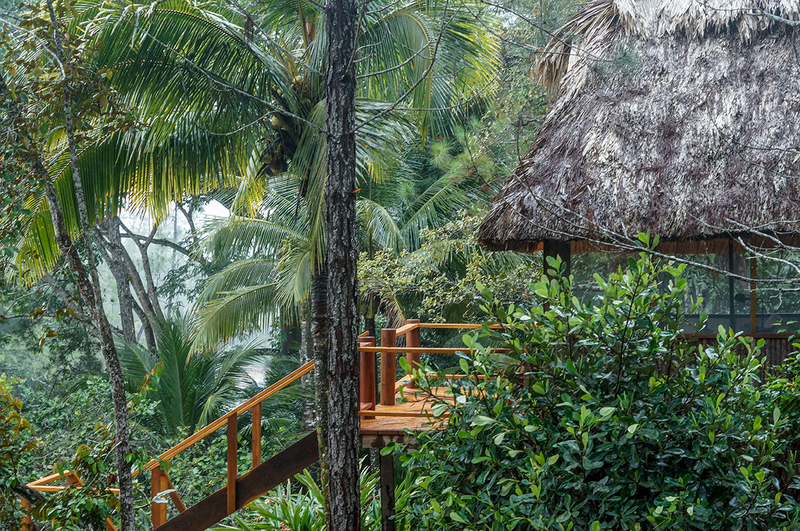 D0 you want to explore mountains, rainforests, rivers, wildlife, beaches and, of course, the coral reef all in one trip? 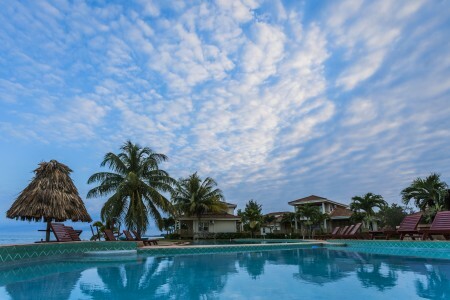 Start this New Year off with a bang and enjoy discounted rates and extra perks if you book your next Belize vacation at Hopkins Bay Resort now. Check out the discounted prices here. 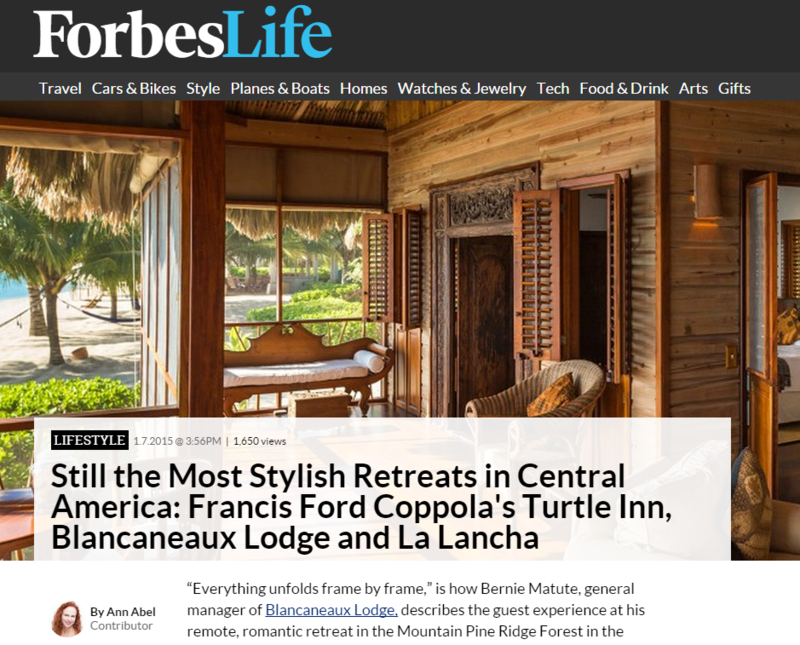 ForbesLife states that Turtle Inn and Blancaneaux are still the most stylish retreats in Central America. 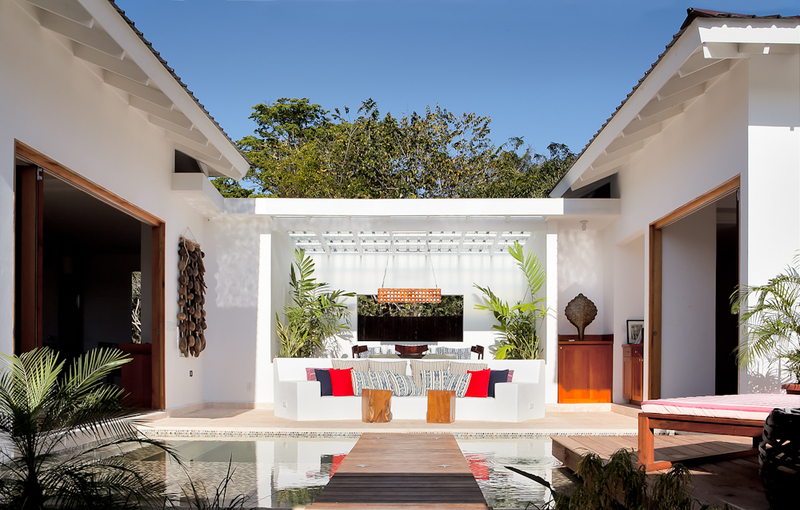 We offer tailor-made trips to both of these fantastic resorts. 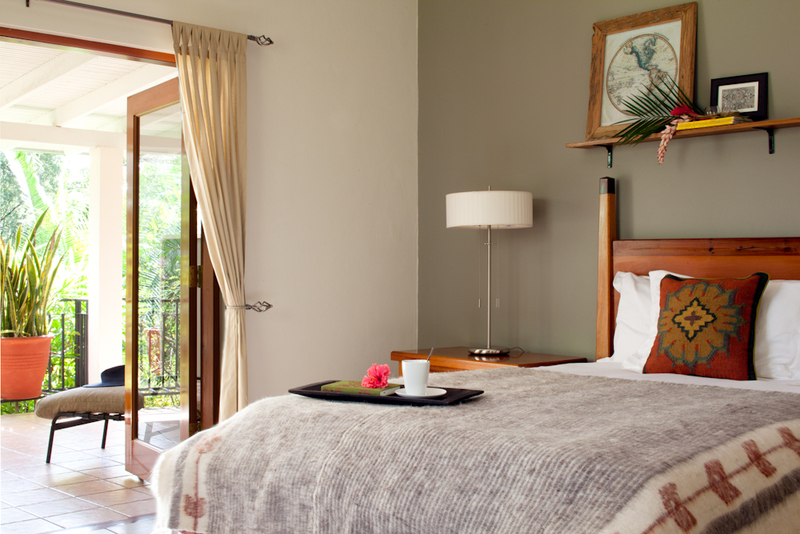 Click here for more on Blancaneaux and Turtle Inn. 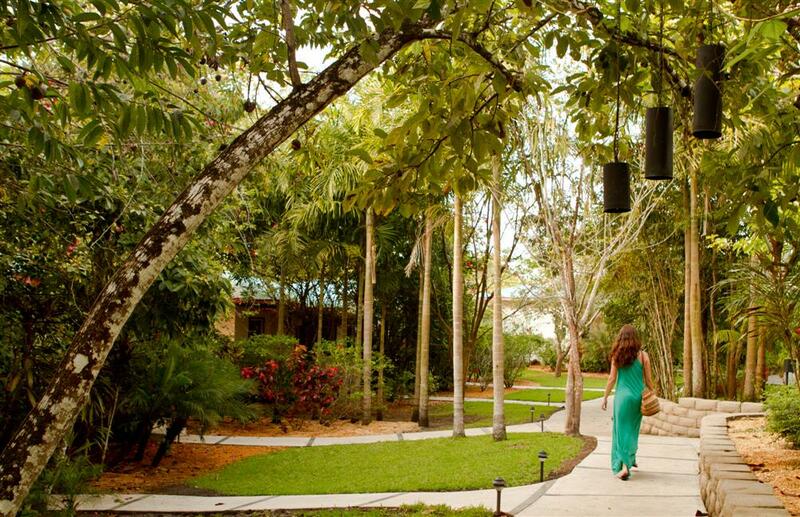 Enjoy a day full of culture, adventure, relaxation and delicious healthy food at Ka’ana. 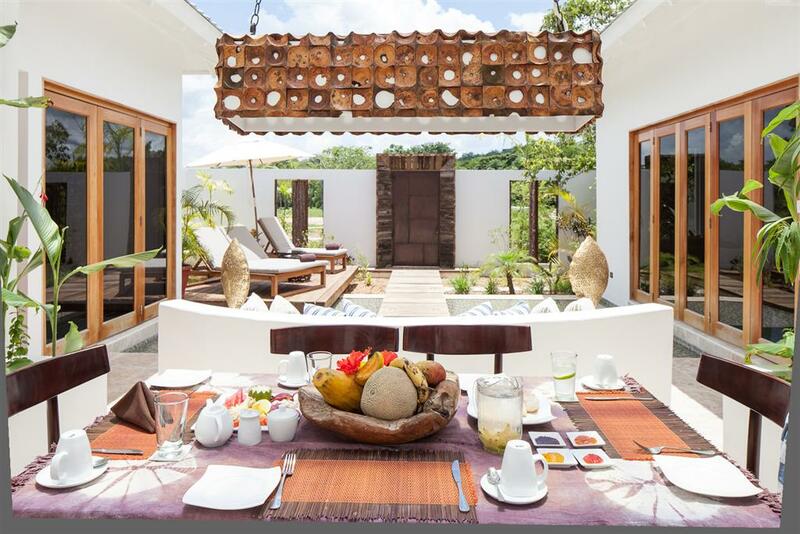 Conveniently located near all major touring attractions in the Cayo District of Belize, Ka’ana is a haven of understated luxury with a considered design style, distinguished culinary experiences and an extensive wine cellar. 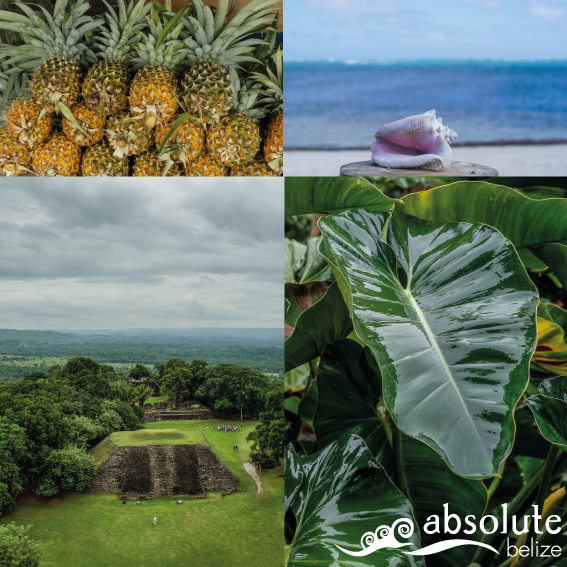 Experience a true luxury vacation, just steps from the many ancient Mayan ruins and adventures of the lush Belize jungle.